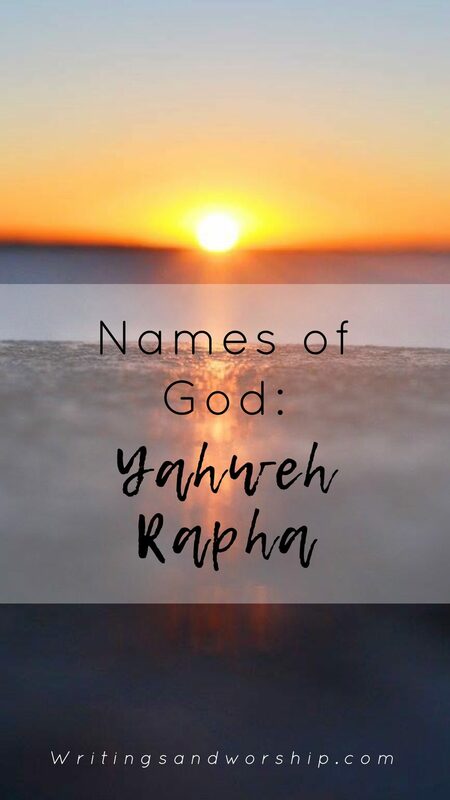 Today we continue our look into the names of God with a look at Yahweh Rapha. 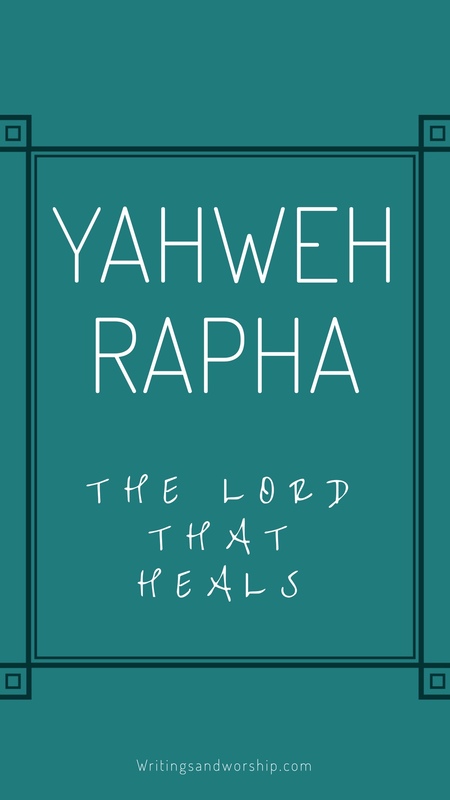 Yahweh Rapha simple means the Lord who heals. 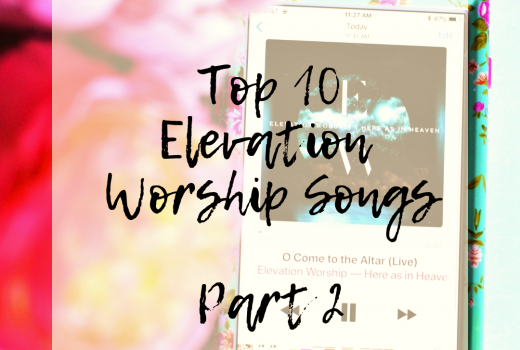 So often we look toward God for healing both physically and emotionally; thankfully one of God’s names means healing. Oh how thankful we are for His healing. 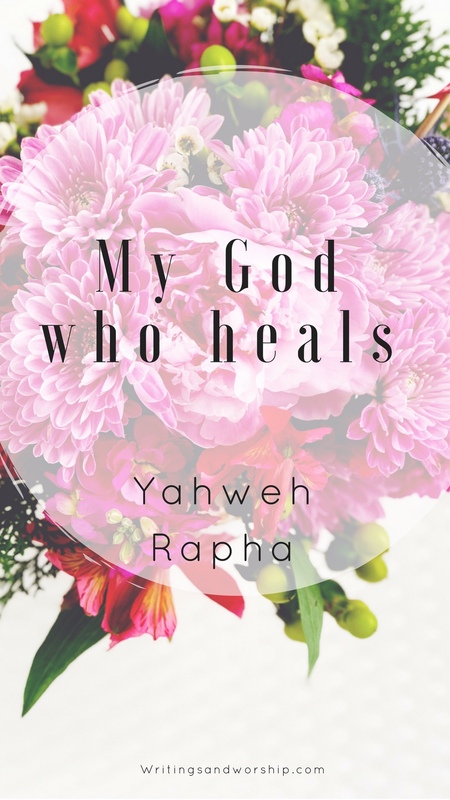 Sometimes you will see this name with Jehovah as well, both ways mean the one who heals. In Genesis 15-16, we see Yahweh Rapha mentioned while the Israelites are in Marrah. When the Israelites come to Marrah they are tired and hungry but all they can find is bitter water. As they begin to complain and question God, He uses Moses and a piece of wood to provide them with cool, drinkable water. As Leah Adams says in her post about Jehovah Rapha, God seems to make an abrupt subject change after He provides them with the water. Like God always does, He uses any moment for a teaching moment. After providing the water, the scripture says that God made a law for them there and tested them. Then He tells them that if they will diligently listen to His word that He will not put any of the diseases He placed on the Egyptians on them…because HE is their healer. When they came to Marah, they could not drink the water of Marah because it was bitter; therefore it was named Marah.24 And the people grumbled against Moses, saying, “What shall we drink?” 25 And he cried to the Lord, and the Lord showed him a log, and he threw it into the water, and the water became sweet. I think healer is a name we think of often when we think of God. For me, I seem to call out to Him most for healing; whether for myself or others. 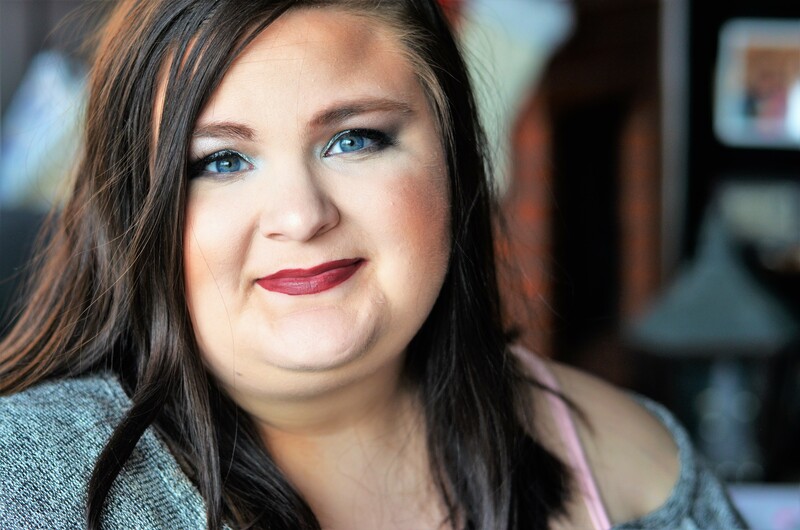 God is not only healer of our disease and sickness but He’s the healer of our broken hearts. Healing is something that only God can bring, true ultimate healing. We’re so thankful that God is our healer and loves us enough to care to heal us.